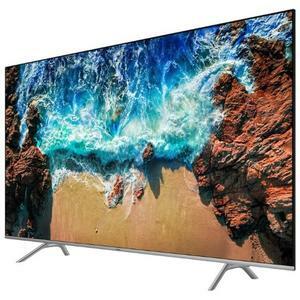 A midrange LED TV that features a UHD-resolution with 3840 x 2160 resolution. 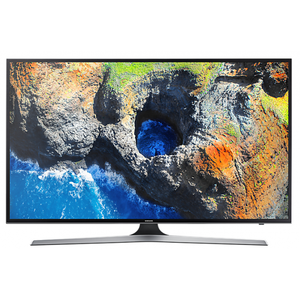 The Samsung 43MU7000 features the PurColour technology from Samsung with smart features and HDR. 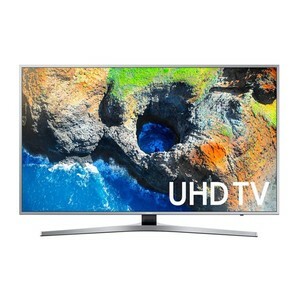 If you are looking for excellent results with life-like picture quality, then the 43MU7000 LED TV is suitable for you. 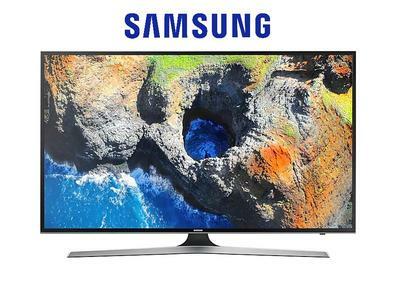 The 43-inch Samsung 43MU7000 features the UHD U-Extended picture engine that makes it suitable for watching your favorite movies and TV shows. 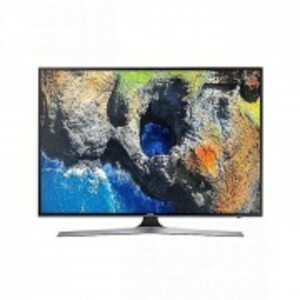 The Lowest price of Samsung 43 Inch 43MU7000 LED TV in Pakistan is Rs. 58,500, and estimated average price is Rs. 75,376. 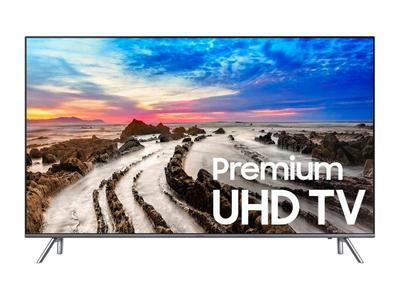 The prices are collected from the best online stores in Pakistan like Daraz.pk, Homeshopping.pk, Yayvo.com - updated Apr 2019.